ribot have been working alongside artisan coffee shop chain Harris + Hoole since 2013 to help design and develop their industry-leading app. The iOS and Android experience already allows customers to seamlessly order and pay for their coffee and food in any of Harris + Hoole’s 46 shops. We’re now happy to announce we’ve been busy working alongside H+H to bring Apple Pay to its customers across the UK. It looks insanely simple - well done! Apple Pay offers customers an easy, secure and private way to pay. When a customer adds a credit or debit card to Apple Pay, the actual card numbers are not stored on the device, nor on Apple’s servers. Instead, a unique Device Account Number is assigned, encrypted and securely stored in the Secure Element on your device. Each transaction is authorised with a one-time unique dynamic security code, instead of using the security code from the back of your card. This means that the barista is able to process your order without ever seeing your personal financial information. 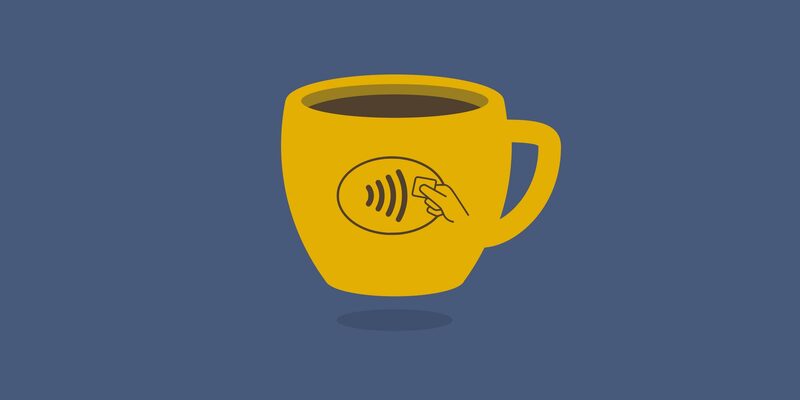 Topping up your Harris + Hoole account is as simple as the touch of a finger with Touch ID, so there’s no need to repeatedly type in card details. When paying within apps, Apple Pay is compatible with iPhone 6, iPhone 6 Plus, iPad Air 2 and iPad mini 3.